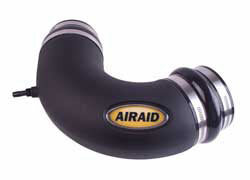 The AIRAID 250-914 fits some Chevrolet Camaro SS models. See vehicle applications for details. Fit great.. took 5 min to install.... car runs great. This is a great product and would recommend to anyone . Increase HP and better gas mileage.